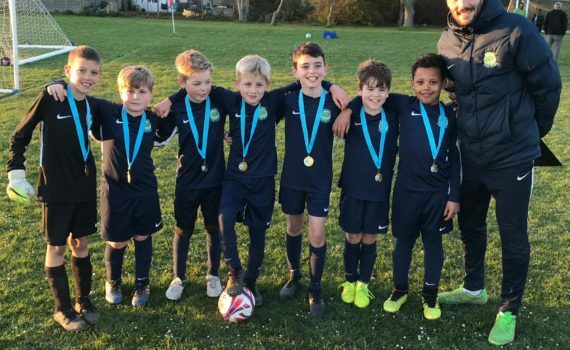 What a fantastic tournament was had by all, which saw 21 of our Year 4 boys representing the school over 3 teams – could that be a record? Everyone played exceptionally well and were a real credit to the school! It was our A-Team who progressed the furthest in the tournament, winning it during extra-time in the final! The boys raised the trophy with a 100% win record (6 out of 6), and scored an incredible 26 goals whilst conceding 0!